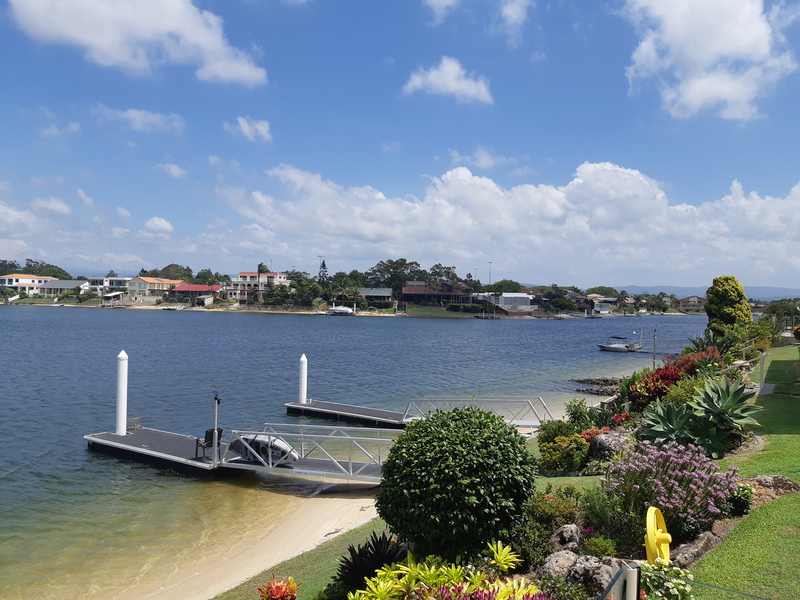 Seven Star Realty & Associates is a Boutique Real Estate Agency specialising in Real Estate Sales and Property Manangement on the Gold Coast since 1991. Our Service is 7 days a week and 365 days a year. We give personalised service to our clients at all times and ensure they receive regular updates when marketing a property and we endeavour to achieve a premium price for our clients. Whether selling wanting a great property manager or simply want to understand what your property is worth in the current market, we would be thrilled to discuss this with you.